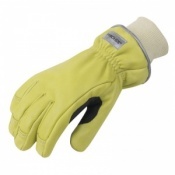 The Safety Gloves range of Flame Resistant Gloves include a selection of fire-resistance gloves that are ideal if you are a firefighter, if you are using a wood stove and for a range of other uses. 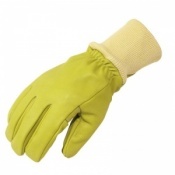 Our Flame Resistant Gloves are ideal for ensuring that your hands remain protected against flames — some of the range are used by the fire brigade and most are compliant with standards including EN 659 and NFPA 1971-2013. 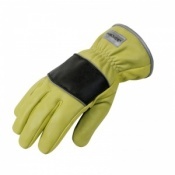 For more information about Flame Resistant Gloves, please contact our customer care team on 020 7501 1104 or via the "Contact Us" page. 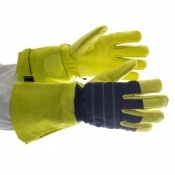 For more information about the standards covering Flame Resistant Gloves, please visit our blog post on the subject. 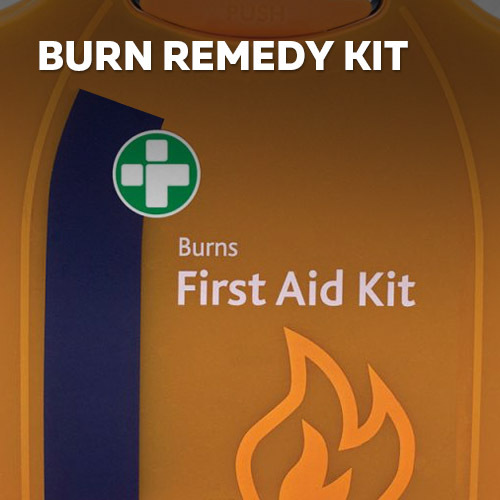 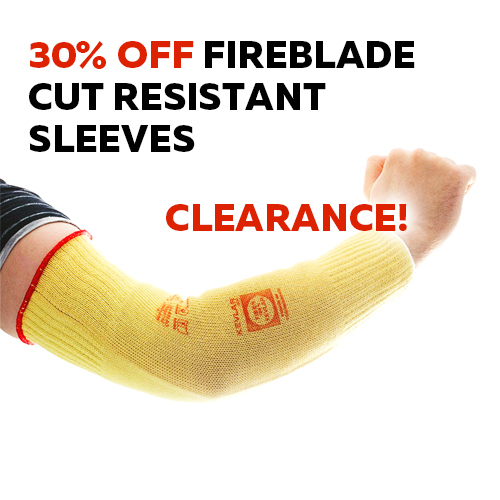 It doesn't take much heat or contact with flames to do irreparable damage to your skin — ensure that you remain protected with the Safety Gloves range of Fire Gloves. 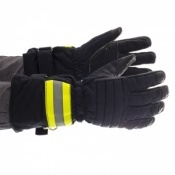 Our Fire Gloves are highly resistant to heat, meet a number of standards (including EN 659 and NFPA 1971-2013) and could help to protect against a serious injury. 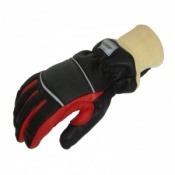 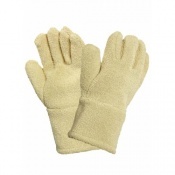 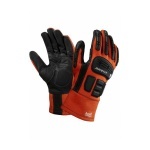 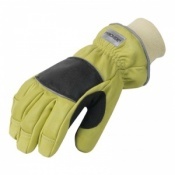 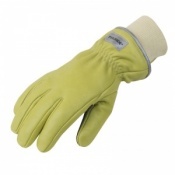 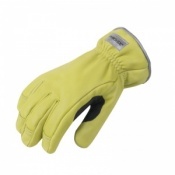 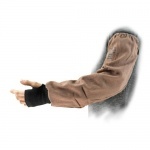 Our range of Fire Gloves have been carefully selected so that they only include products of the highest calibre. 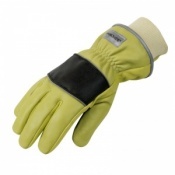 This includes tactical gloves that are used by the fire brigade, firefighter gloves and other highly flame resistant gloves. 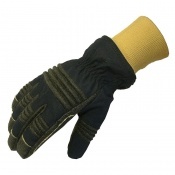 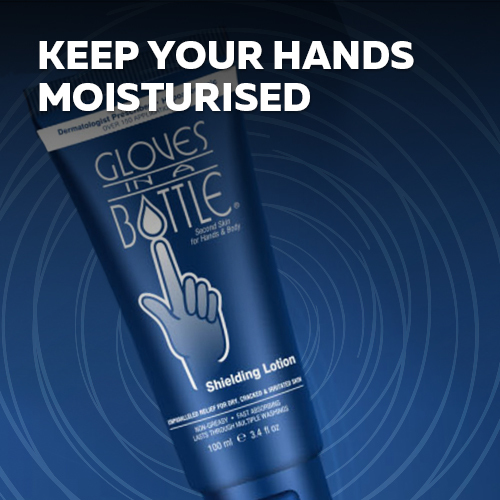 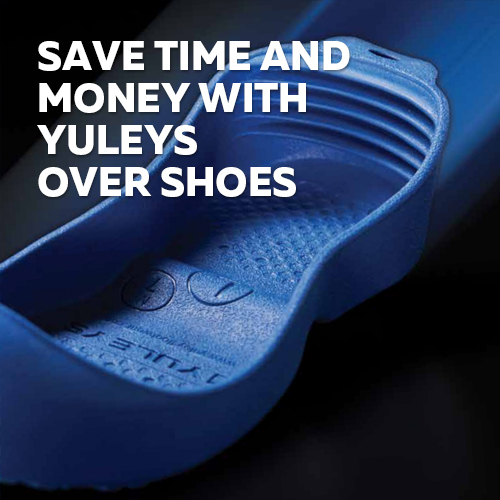 At Safety Gloves, we strive to provide as much choice as possible to ensure that you're getting the level of protection that is necessary for your specific needs. 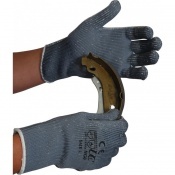 With all safety gloves (and especially Fire Gloves) it is essential that you have a glove that fits correctly to ensure that you are getting the optimal level of protection. 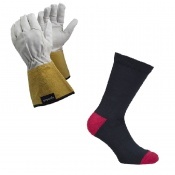 Our Fire Gloves are available in a range of different sizes, allowing you to get a glove that is suitable to your needs. 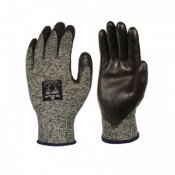 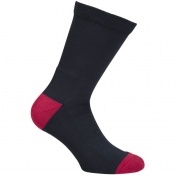 Please refer to individual pages for more information regarding sizing. 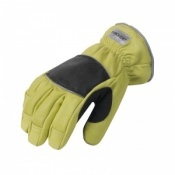 Customer care is of the highest importance to Safety Gloves. 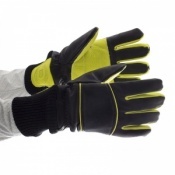 If you would like any more information on our Fire Gloves, please don't hesitate to contact us on 020 7501 1104 or via the "Contact Us" page. 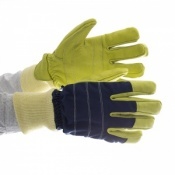 For more information about the standards covering Flame Resistant Gloves, please visit our blog post on the subject.